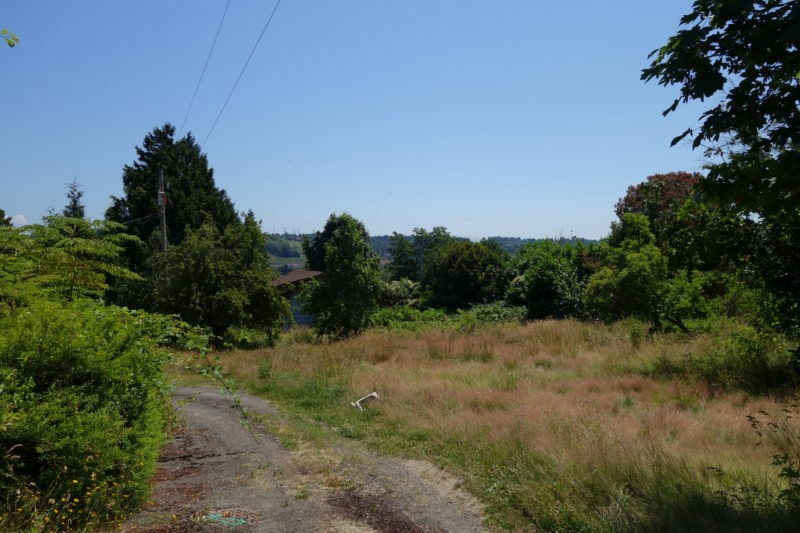 The offering includes 13 “fully engineered” single family lots ready for construction. The five parcels fronting SW Langston Road are “alley load” lots and the eight lots that front SW 3rd Court are standard “front load” lots. The engineering plans call for two entrances off SW Langston Road as well as the construction of SW 3rd Court which provides access to all the interior parcels. Additionally, the properties do not require onsite storm water retention and four of the lots are excempt from mitigation fees. 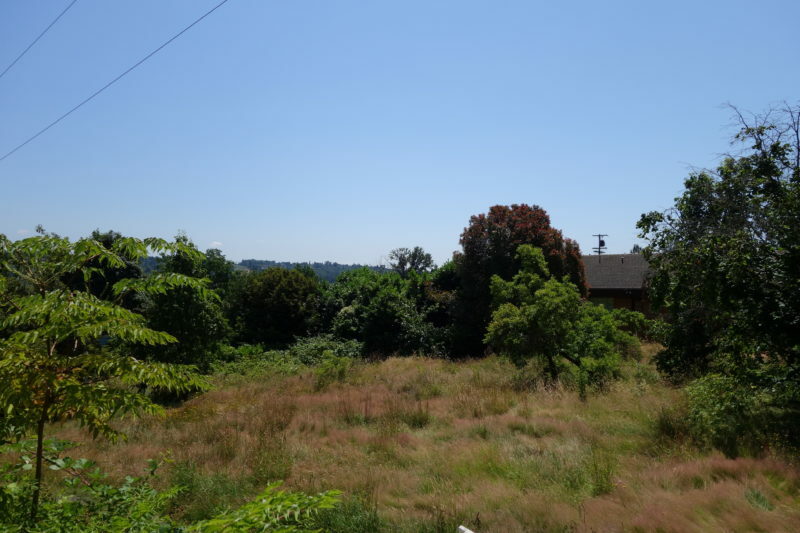 The property currently has four homes and several outbuildings scattered across the 13 parcels. The homes are in varying levels of condition. This offering provides much needed single-family residential product to the booming Renton/King County market. 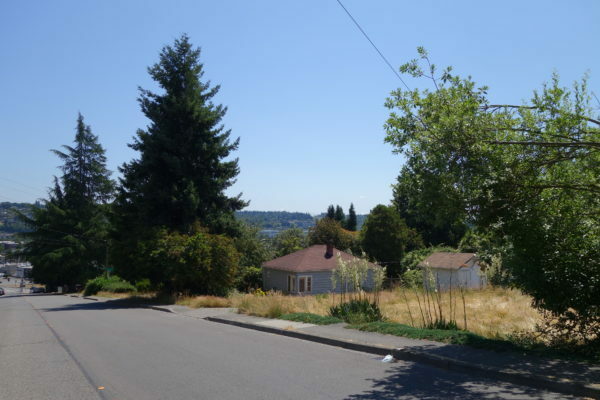 The opportunity is greatly influenced by its “close-in” location and the lack of available single family lots in the core areas of King County. 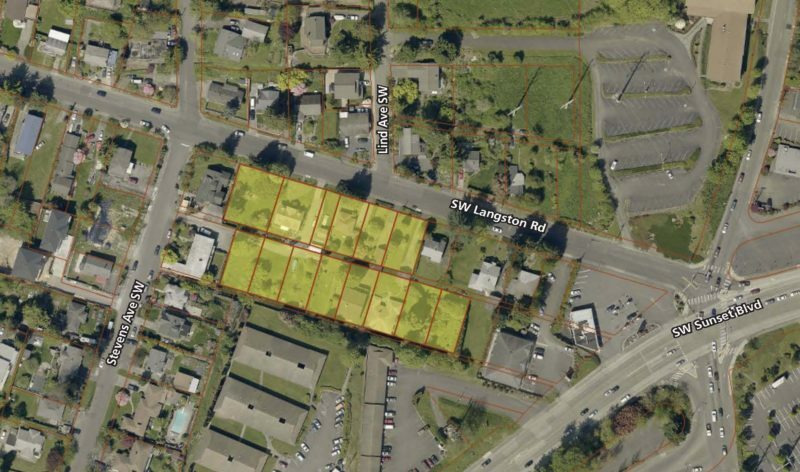 In addition, the superior access to both the I-405 and I-5 corridor and proximity to the region’s top employers like Boeing, Paccar and the Eastside Tech Corridor, make this a great opportunity to deliver product in a land constrained new home market. Renton’s strong economic base and favorable business climate have attracted the attention of nationally recognized companies that are looking to provide employees and their families with an outstanding quality of life. Great location near shopping, dining and recreation.